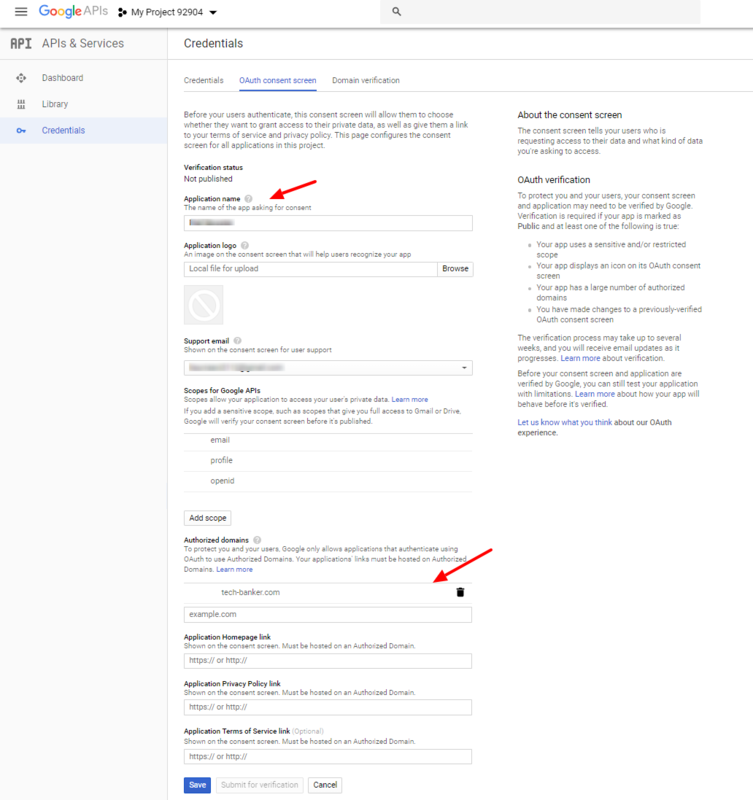 How to Setup Google OAuth API with WP Mail Booster? WP Mail Booster is the WordPress SMTP plugin used for an efficient email delivery. WP Mail Booster is an Easy and lightweight plugin which is used to send emails, Monitor Emails and also troubleshoot the outgoing Emails easily. Are you not receiving Email Notifications from your WordPress site? WordPress by default send email using the PHP Mail function, and many WordPress hosting servers are not configured to use PHP mail(). Your email provider keeps a check on all incoming emails to determine, from where the emails are originating. Example: If your email server is example.com, but your email claims to sent from your web site’s domain, then there are chances to block that notification before it reaches to the spam folder. 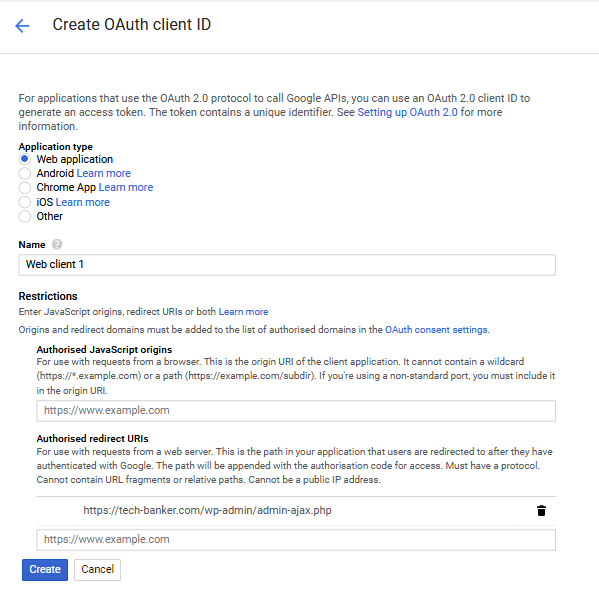 How to Setup Google OAuth API? 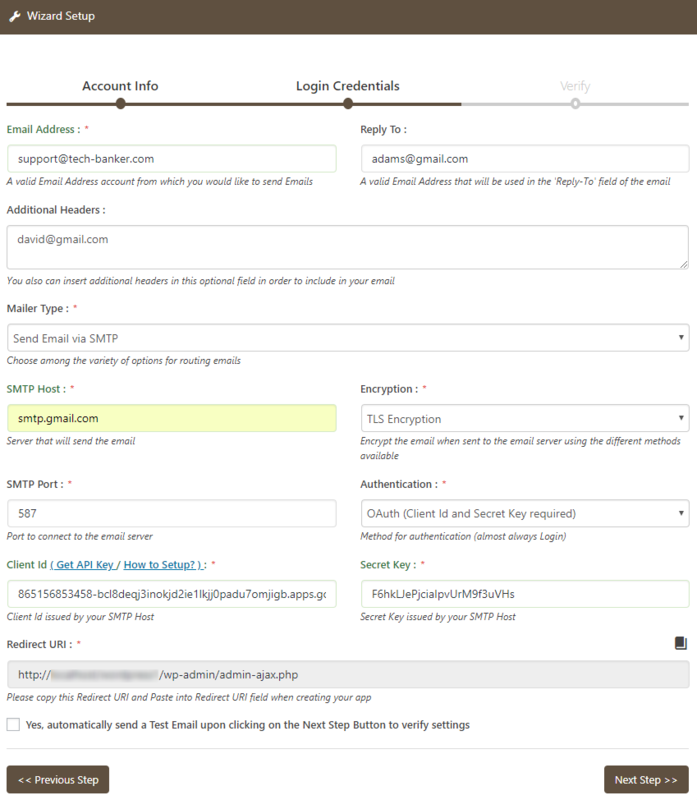 By using OAuth Authentication you can connect with outside SMTP server. 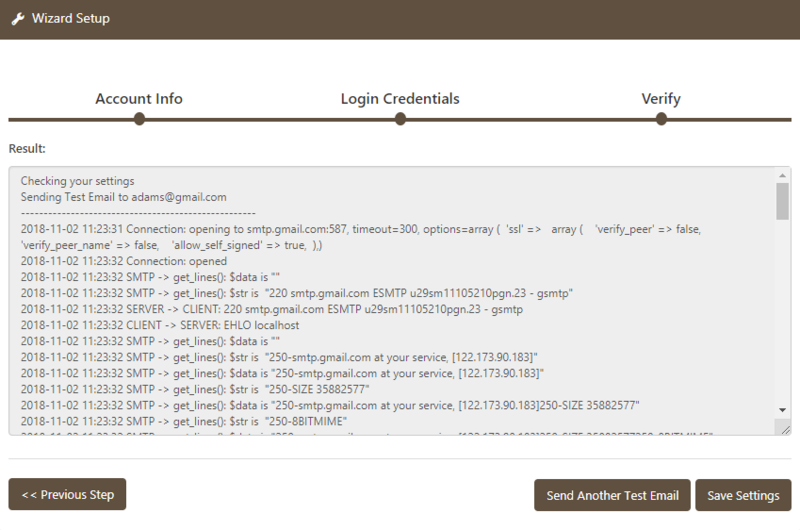 Here is the step-by-step guide on setting up WP Mail Booster WordPress Plugin with Google OAuth API. Scroll to Mail Booster Menu and choose Wizard Setup. Firstly, you need to provide data to From Name and From Email fields which will be used to replace the Sender Name and Sender Email. If you do not wish to enter information in this fields, then the plugin will use the Default Settings. Click on Next Step button to proceed to the Login Credentials window. You would need to choose the Mailer Type. Go and select Send Email via SMTP from the drop-down list. Next, you need to set up SMTP options to continue. Enter your SMTP Host and SMTP Port details, you can get this information from your hosting provider, or you can also visit your configuration options to obtain related information. Typically SMTP host is mail.yourdomainname.com, like smtp.gmail.com, you have to replace your domain with yourdomainname.com. Now, you have to provide the Encryption Type and SMTP Port. Two types of encryption are available SSL and TLS. Note: These SMTP Ports and Settings may be different depending upon your Host Provider. Please contact your Web Server Host for correct details. Choose OAuth ( Client ID and Secret Key required ) option from the Authentication drop-down list, then configure your Client ID, Secret Key from your desired account and paste here. To configure, Click on the link given with Client ID ( Get API Key / How to Setup? ), and you can also visit here. 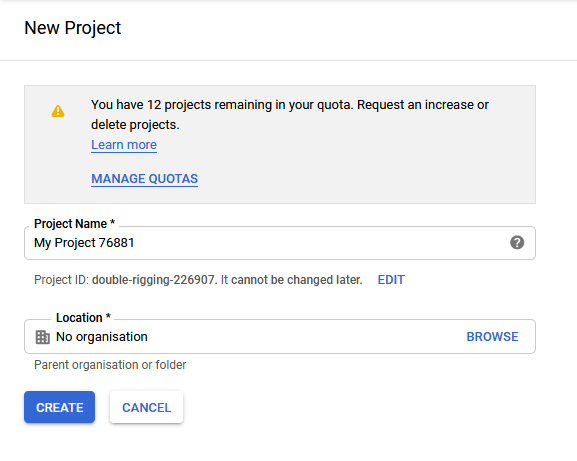 Now, Create a project to continue the configuration. Click on the Create Button. Enter the Name of the Project in the Project Name field and click on the Create Button. 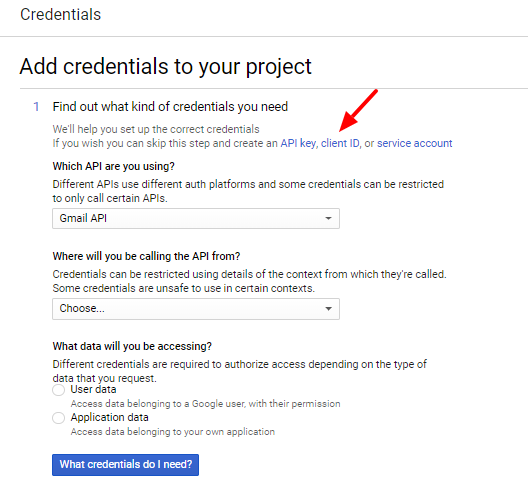 To enable the API services on your account, you have to click on ENABLE APIS AND SERVICES. 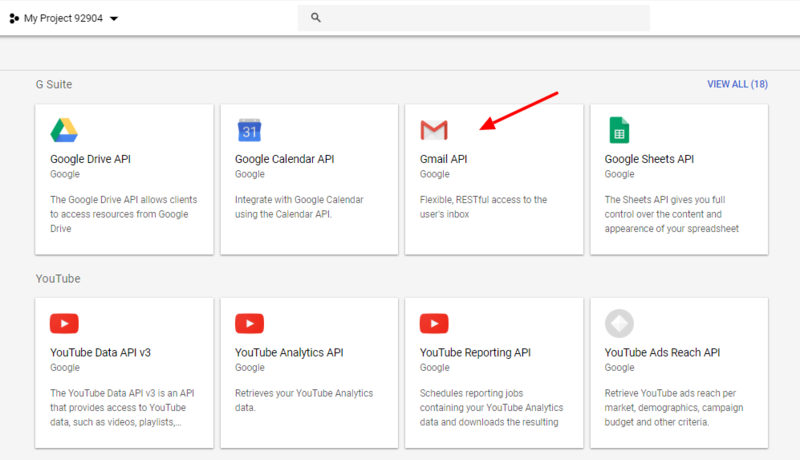 Click on Gmail API to continue to next step. A new screen opens and then click on the Enable button. Click on the Create Credentials Button displays on the top of your screen. Click Client ID link, under the heading, Find out What kind of credentials you need. Click on the Configure Consent Screen button which continues you to OAuth Consent Screen. In the OAuth Consent Screen tab, you have to provide Application Name and Authorized Domain Name. Click on the Save Button. In the Credentials tab, click the Create Credentials button. Select OAuth Client ID from the drop-down list. In the Create OAuth client ID screen, select the Web application radio button under the Application Type. And enter a Name in the Name setting field, as Web Client 1 shown below. Copy the Redirect URI from WP Mail Booster and paste it on Authorized Redirect URIs settings, click on Create button to continue. A popup window will show with the Client ID and Client Secret key. These are the settings that you need to Copy and Paste back into the WP Mail Booster settings. Click on the Next Step button to continue. 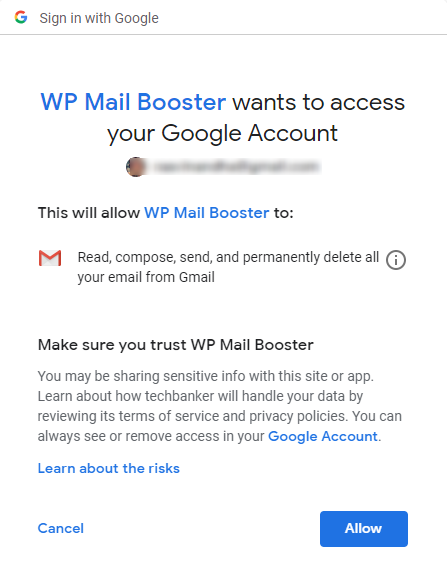 Now you have to grant permission to Google to allow WP Mail Booster to access it. Click on the Allow button. Note: Before you start configuring, make sure that your less secure apps enable to your account. Browse to the Send Test Email and provide your Email Address on which you want to send a test email. Then click on the Send Test Email button. Your debug output is display on the screen and you have to check whether the email sent or not. We hope this article helped you configuring the Google OAuth API with WP Mail Booster WordPress Plugin. You may also want to see our WP Mail Booster configuration guide with Office 365, Yahoo SMTP, SendGrid SMTP, MailGun SMTP.